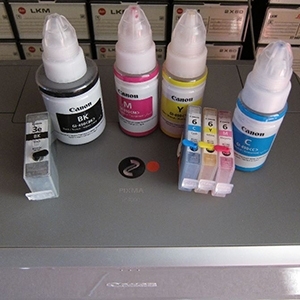 Use Canon inks in a Brother Inkjet? Primera duplicator 4100 series 4101 single drive , can I add a 2nd drive? Brother MFC-870-J870DW Ink Absorber Full?